This is a kind reminder that AT&T's new Mobile Share Value plans are now live, and they apply to both new and existing customers. 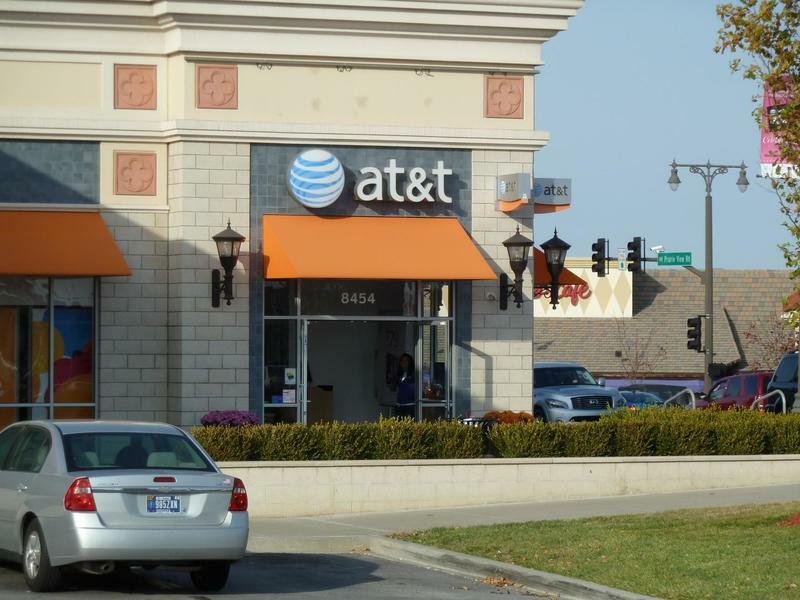 I stopped by an AT&T store this weekend to switch out my SIM card and was reminded of the new plans, and here's the thing: you have to ask for them. AT&T won't automatically move your account to the lower cost, for whatever reason, a sales rep told me. I previously subscribed to a 20GB data bucket each month for $200, plus the cost to add each smartphone. Now, that same plan is going to cost me just $150 each month, plus the cost of each smartphone on my plan. Either way, I'm still saving money each month. Beware, though: when I asked about the switch, an AT&T sales representative said he would throw in a mobile hotspot for free just for moving plans. It sounded a little fishy, since nothing is ever free it seems, and it turned out that I would have been required to pay an additional $20 each month to add that to my plan. With Mobile Share, though, you can use the hotspot functions on your phones for free, so there's no need for that device (unless you want to save battery life). Depending on the number of devices on your account, and the amount of data you use each month, you may or may not save data. Though we wanted to remind you to double check with AT&T: why not save a few bucks each month, especially with the holidays upon us?